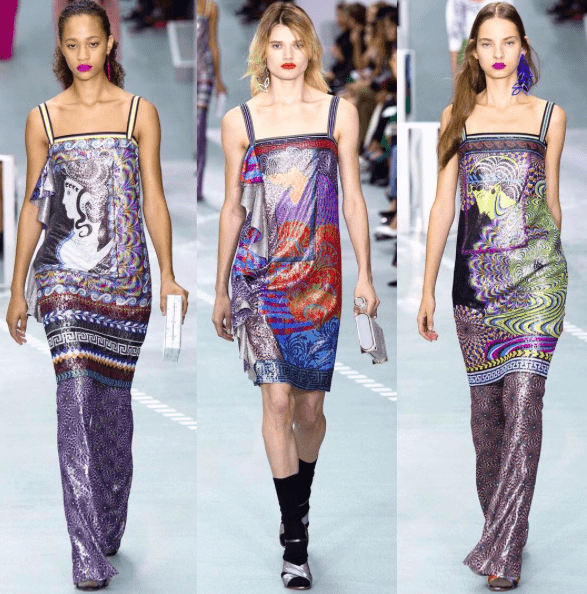 Greek fashion designer Mary Katrantzou turned to her native Greece for inspiration when it came to her latest SS17 collection. 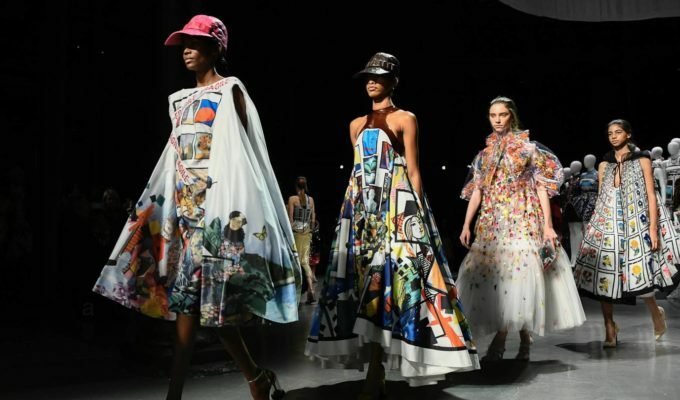 The funky designs were revealed at London’s Fashion Show Week, which is closing today and making its way across to Milan next. 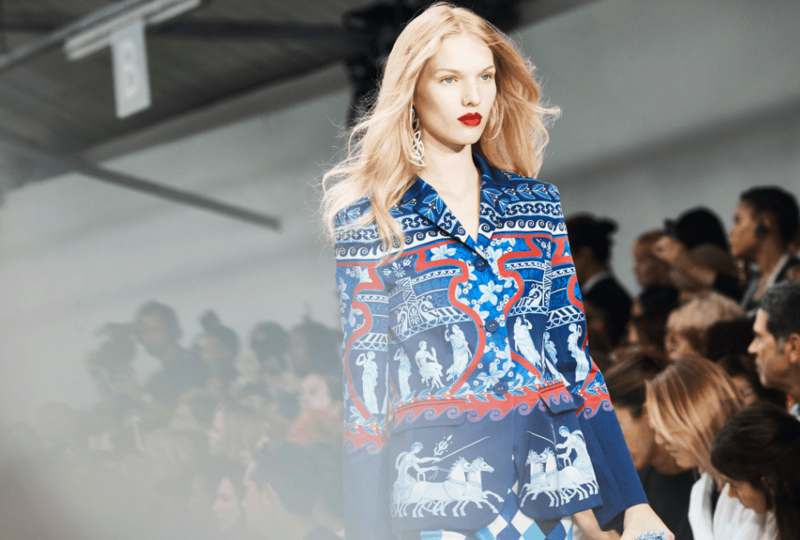 Katrantzou presented her collection of classic-inspired prints featuring terracotta vase-like silhouettes and mosaic patterns on top of flares, polo necks and peplums. The models strutted their stuff in front of a host of stars, including mother-daughter duo Yasmin and Amber Le Bon, model Eva Herzigova and fashionista of the moment Olivia Palermo. 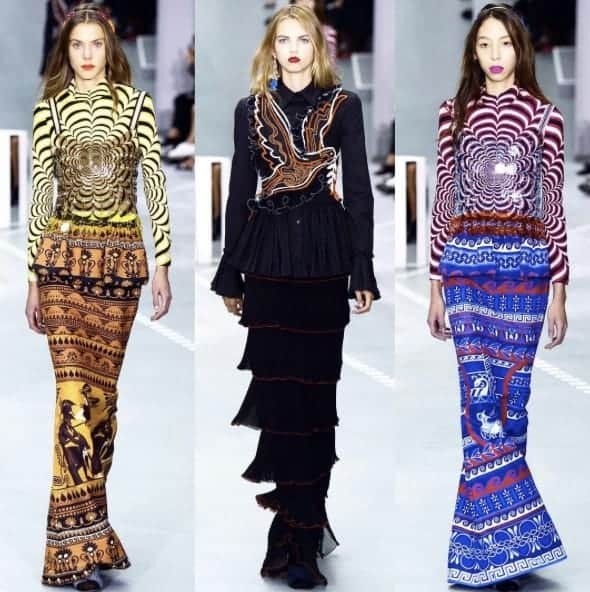 Katrantzou is currently one of Greece’s most successful fashion designers who is based in London and her gowns have been worn by a range of celebrities including Sarah Jessica Parker, Sarah Gadan, Emily Blunt, Kate Bosworth and British PM’s wife Samantha Cameron.